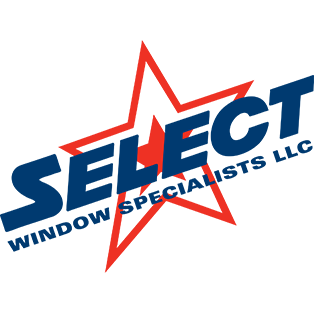 Locally owned & operated, we provide exceptional window washing services for both residential & commercial properties. We offer a variety of services that effectively eliminate contaminates that contribute to the aging of your property. We provide everything from window and skylight cleaning to gutter cleaning and ice dam removal. Preventative pressure washing and window cleaning can save you money on future costly repairs. Breathe new life into your home or business, call today for an estimate!